WSOP Main Event runner-up Felix Stephensen has barely had time to let the magnitude of his achievement sink in, but that hasn't stopped the Norwegian taxman from requesting 50% of his winnings. 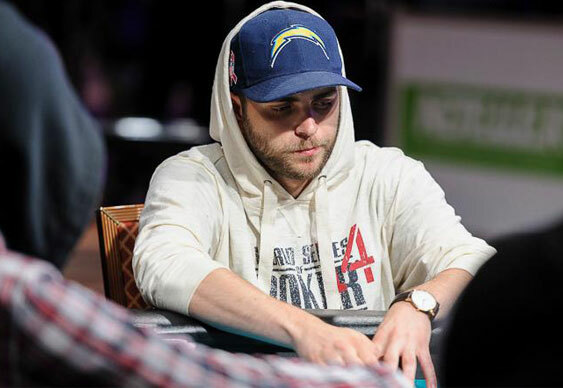 After making it past thousands of players and eventually finishing second to this year's winner, Martin Jacobson, Stephensen was able to find some solace in his $5,147,911 payday. However, despite living in the UK for just over two years, he is now liable for a huge tax bill from the Norwegian government. Despite the average tax levy in Norway being 27%, Stephensen will be classed as self-employed as he is a poker player and this carries a surcharge which means he'll have to hand over 50.4% of his winnings or $2,594,547. Tax expert Trond Erik Andersen told Norway's TheLocal.no: "For a professional poker player there will be surtax plus the self-employed person's social security contribution, in addition to the 27 percent. His income will be taxed at 50.4 percent. Like all self-employed people, he will get deductions for expenses related to poker." Hopefully Stephensen can come up with enough legitimate expense to drive down that bill; otherwise he'll have to hand over more than Billy Pappas won for finishing fifth in this year's Main Event.